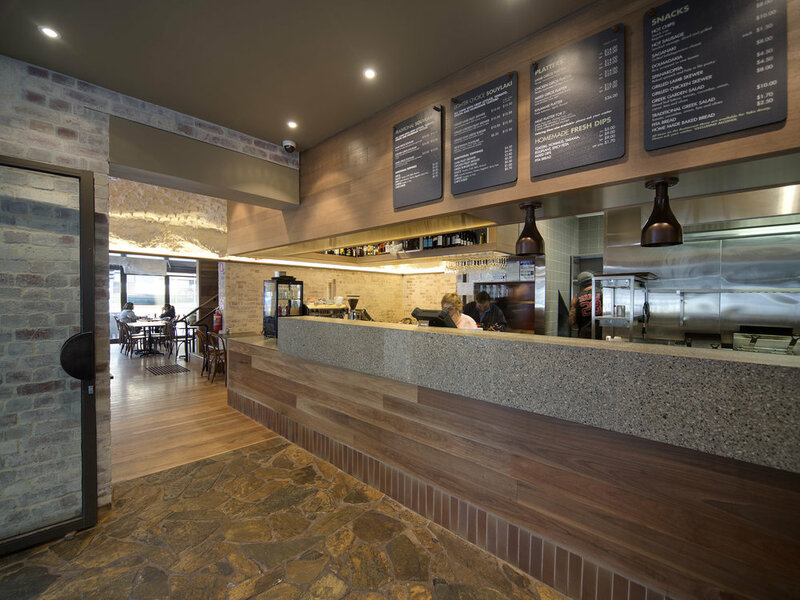 Experience Stalactites, one of Melbourne's longest established & well known Greek restaurants. 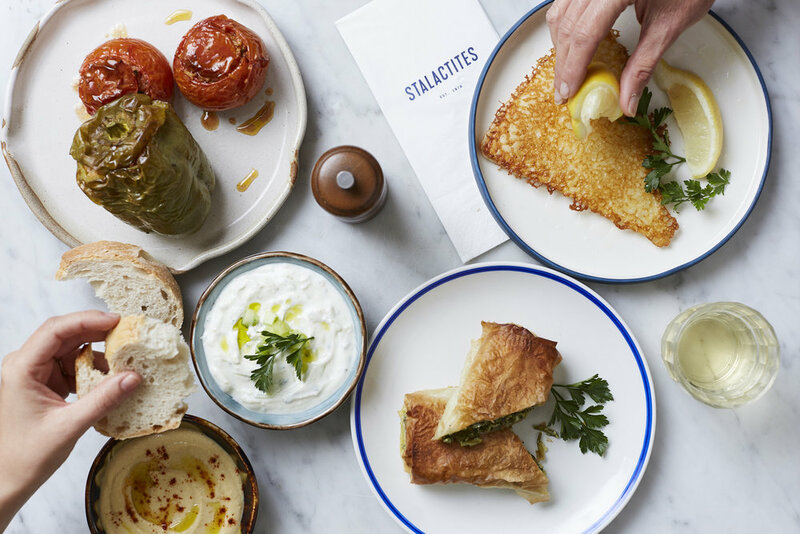 Owned and operated by the same Greek family since 1978, Stalactites has long become a Melbourne institution. We cater for functions, for a sit down lunch or dinner in upstairs dining room. We accept bookings for groups of 8 people and above. Lunch bookings are accepted for groups of 6 and above. Dinner reservations for groups of 10 and above can be made on Friday and Saturday evening and have a 2 hour window: 6pm-8pm and 8.15pm-10.15pm. Dinner reservations of Friday and Saturday night can only be taken based on a Set Menu for $50 per head. We do not accept a la carte bookings on Friday and Saturday evening. A 10% deposit is required. Smaller groups can be seated quite easily and do not need to make a reservation, however on busier days there may be a very short wait. We require a deposit for groups above 20 people. School Groups menu available in function menu. 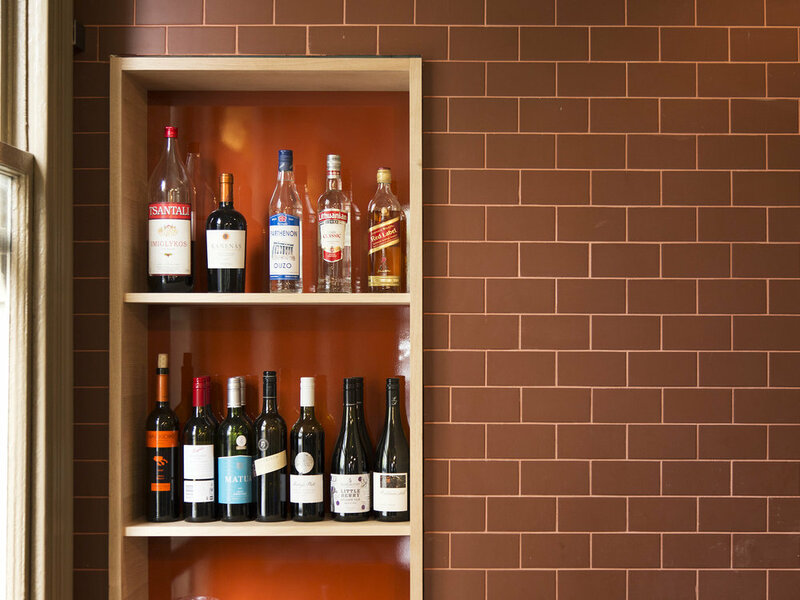 We accept dinner bookings for groups of 8 people and above. Can we book a function for a large group or school? We also have a special school set menu and a tour group set menu available. Can you send us a copy of your menu? Our restaurant and take away menu can be downloaded from this website under the Dining Menu Tab. It can be downloaded as a PDF file. An allergen matrix that outlines all our food and the relevant allergens can be downloaded here as an Excel Spreadsheet. Only the lamb we use in our various lamb giros dishes on the menu is Certified halal from the supplier, however we are not a halal certified restaurant. All other meats in our dishes are not halal. I would like to apply for a job. How do I do so? Email your resume directly to our manager on manager@stalactites.com.au. We accept phone orders however there is a $50 minimum order and we require payment by credit card over the phone. We do not take phone orders on a Friday or Saturday after 3pm. 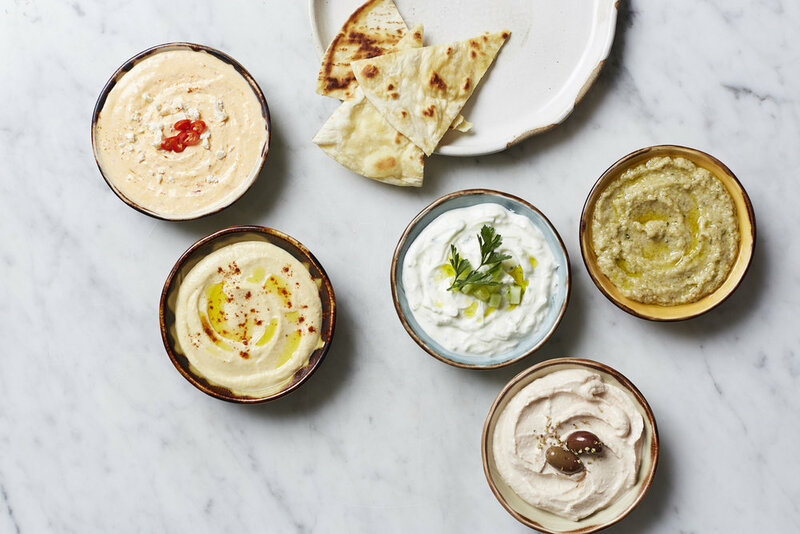 Yes we deliver via Uber Eats, Deliveroo, Melbourne Delivery and Menulog. Click the links on our home page to go to their website and place your order. Groups less than 6 people are on a walk in basis.